There is an extensive package of Certified New Home Warranty...1YR - Workmanship & Materials, 2YR - Delivery & Distribution Systems, 7YR Building Envelope & 10YR Structural Integrity. 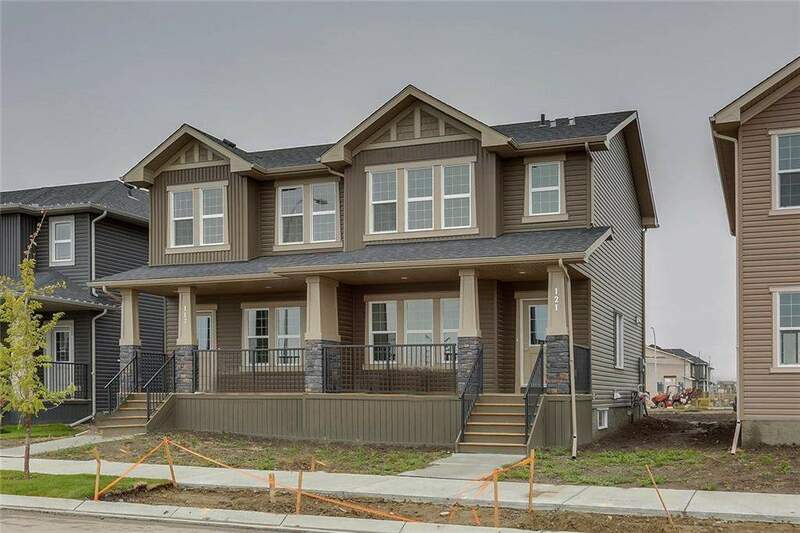 Home for sale at 121 Evanston Hl Nw Calgary, Alberts T3P 1J7. 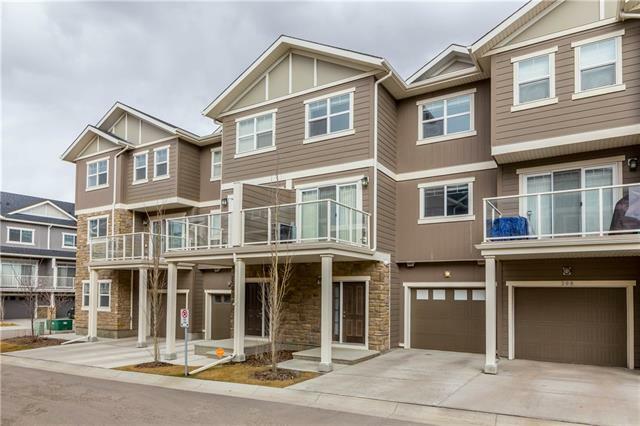 Description: The home at 121 Evanston Hl Nw Calgary, Alberta T3P 1J7 with the MLS® Number C4208235 is currently listed at $349,500.